come from our old customers always! 1. China famous aluminum supplier offer New Aluminum Magnesium Alloy main unit and directional pipes,which is strong and long time used. 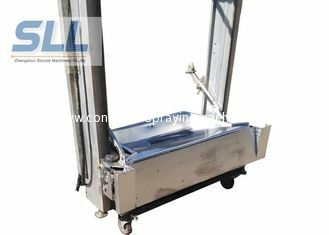 lifting speed than old generation, improve the plastering efficiency. 3. 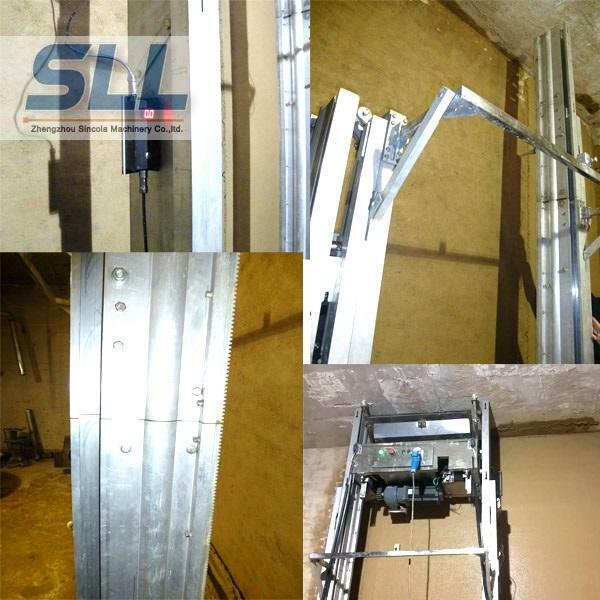 High efficiency and human labor saving, render two plates walls within 2 minutes. 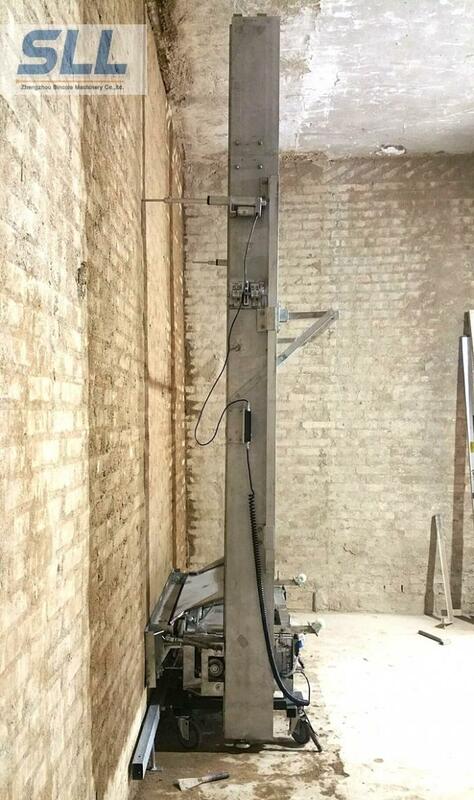 thickness, and wall flatness, more precisely. 5. Remote Control available, easily and safely operate the machine from distance if desired. room, easily through the door, from the room to construction site. 7. Feed cement mortar by dumper directly, which can save 2/3 of the time, improve the work efficiency. below and above window, corner. 11.Machine can render from both left and right side of wall for there are two small render plates; no limited and very convenient for use. 1. An increase of ash bucket : for 4cm height and 1.5cm thickness, adding ash for once machine running no need to add ash halfway. 2. Feeding way: as ash bucket and the host is flat so the small cart can be turned into the ash bucket. 2. work efficiency is twice more than other machines. 3. New Automatic vertical dominance can operate easily one man can operate.